On top of the hill, you can spend a peaceful time in this hotel surrounded by nature. We warmly invite you to Chikurinan in the lap of nature. All guest rooms have a different atmosphere and come with a hot-spa that has a constant flow of water. 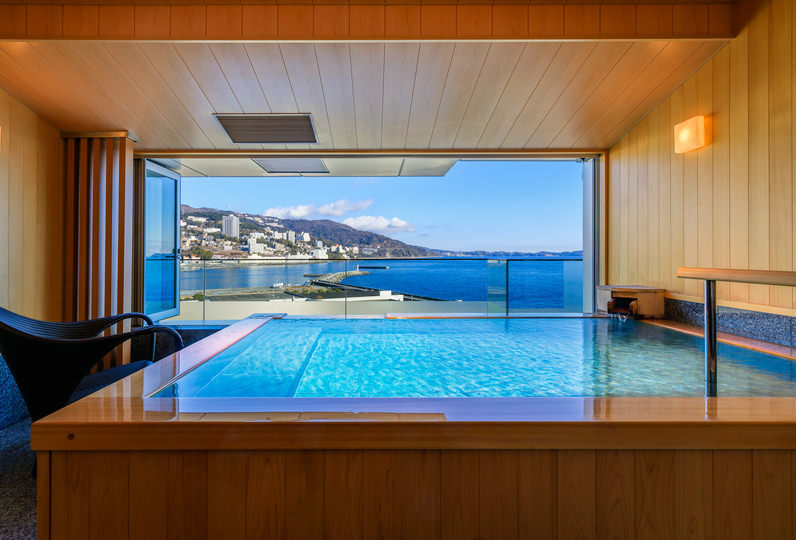 Please enjoy a luxurious private time in the hot-spa. 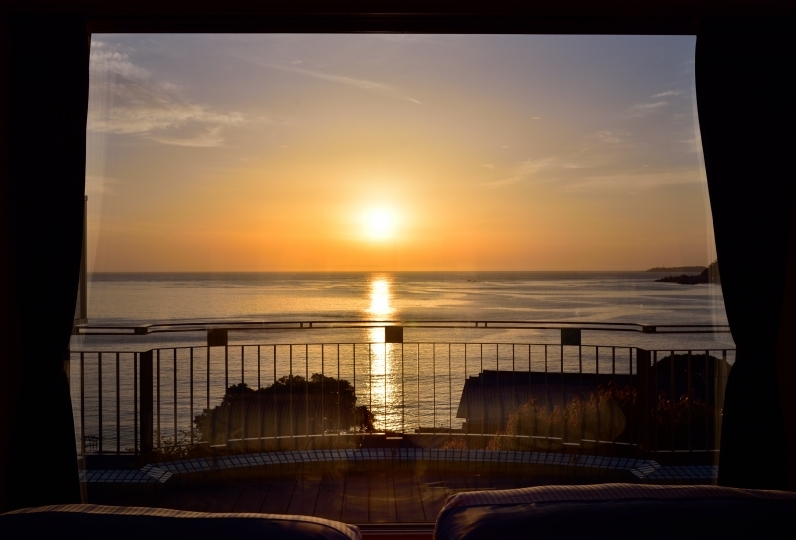 You can also enjoy the beautiful view of the sun rising in the horizon. We invite you to enjoy the hot-spa that uses a constant flow of water. 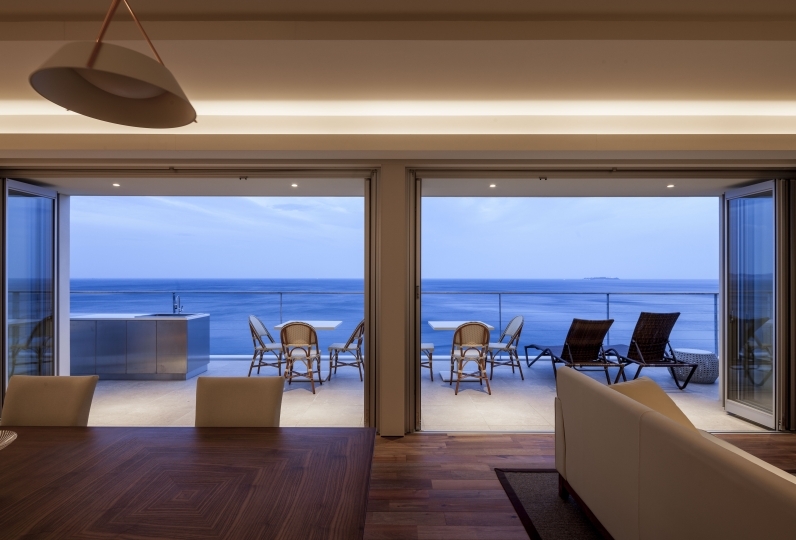 You are sure to relish it with the view of the sea of Sagami. Fresh marine products and vegetables free from any agricultural chemicals are purchased every morning to ensure that you are served the best meal. Please enjoy the delicious food with the views of the changing seasons. 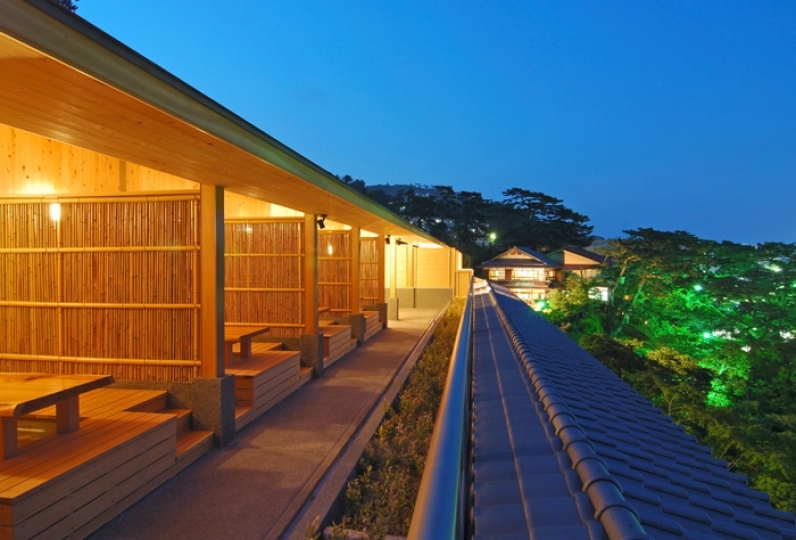 spend a relaxing time by the sea of Sagami and Hatsushima. You will find some furniture that is from all over the world. Please enjoy relaxing time in the lap of nature. The service is very attentive and the dining is also very good! 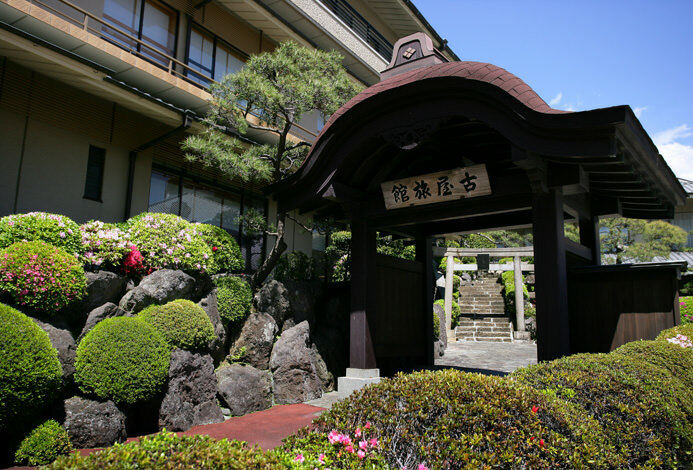 The traffic is a short distance from the ajiro station, but the hotel can pick up and drop off easily! Staff are very nice and helpful. Food is fresh and delicious. A memorable experience. 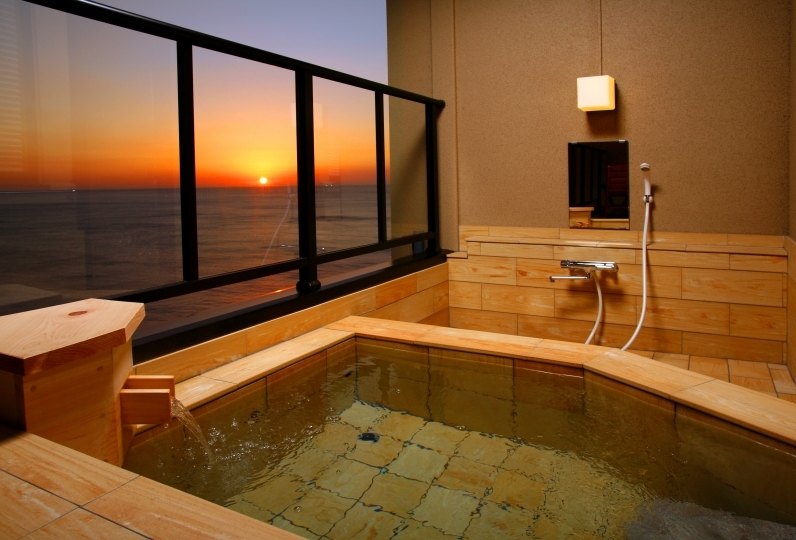 This is a hot-spa bath that has constant flow of water. You can enjoy both types of bathrooms as we change them between male and female from time to time. There is a footpath that you can make use of when you walk around wide garden.